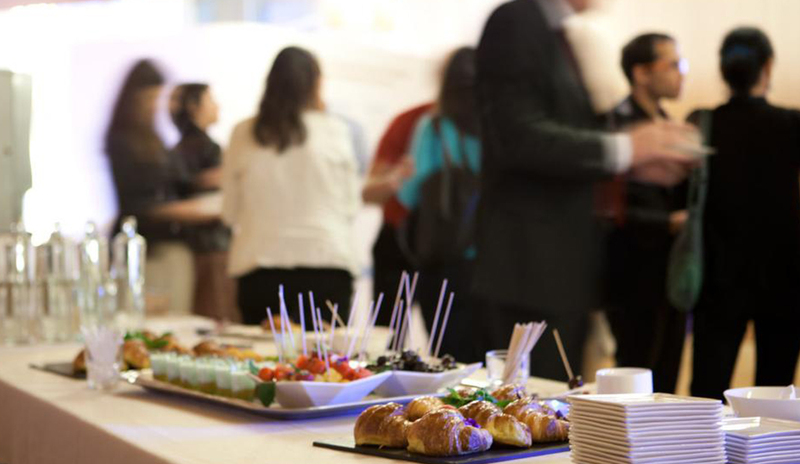 If you are thinking of organising an event for your company, 9Reinas makes it easy because we offer a business catering service that is completely adaptable. 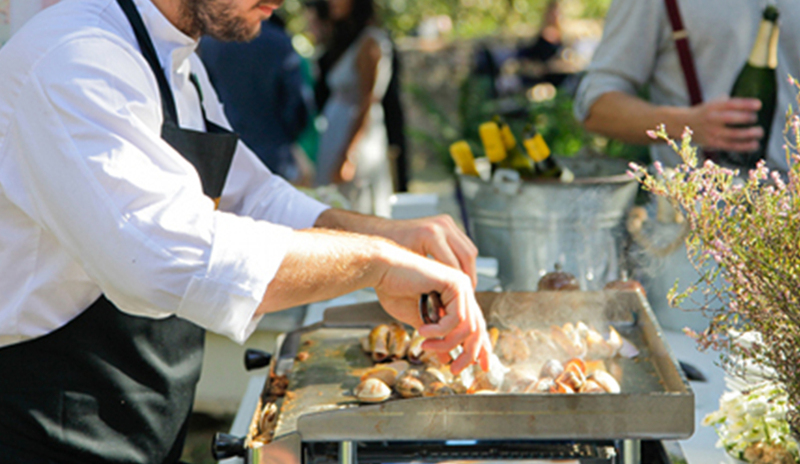 We have a wide range that includes outdoor grills with our select meat from around the world, cooking demonstrations, breakfasts and coffee breaks, finger food, cocktail aperitifs, paired dining, wine tasting, meat workshops and cocktail workshops. 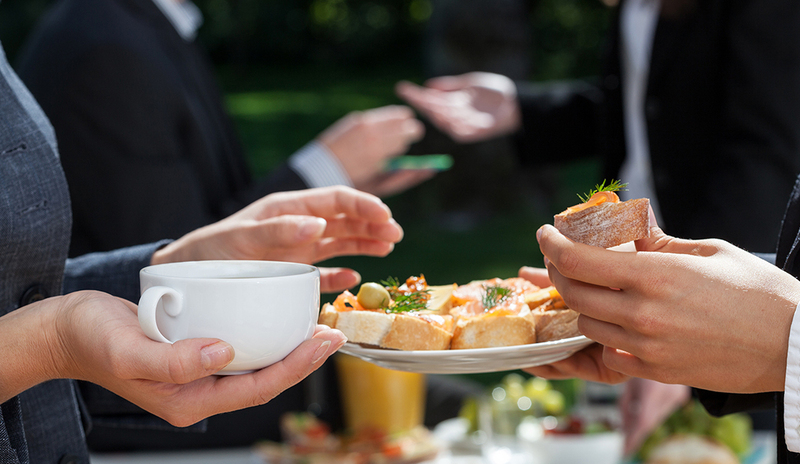 You can enjoy the best food and service during your business meetings, conferences and events with clients. If you have in mind some event or special occasion for your company, 9Reinas is the ideal option if you want to create an unforgettable atmosphere. 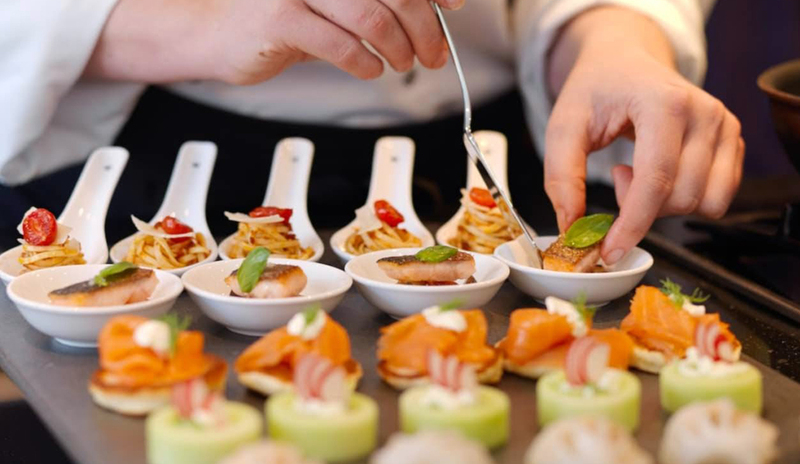 We adapt to your needs as we can organise anything, from a private business dinner to team building sessions, product presentations, finger food, coffee breaks, cooking demonstrations, cocktail workshops and wine or beer tasting. 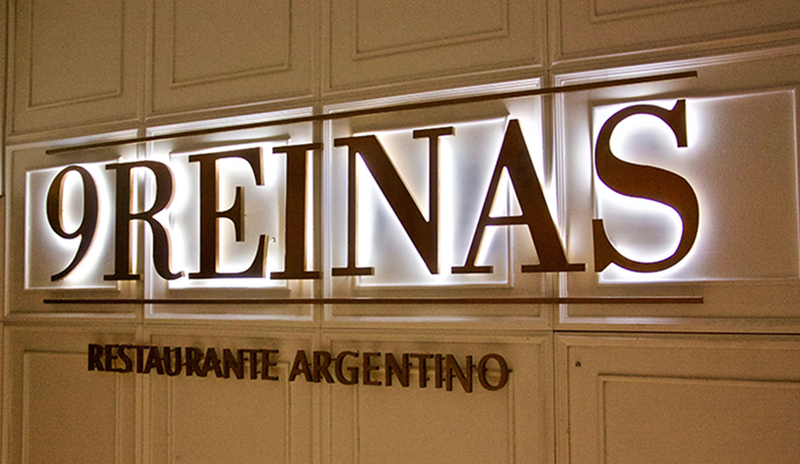 9Reinas is the ideal place for your events. 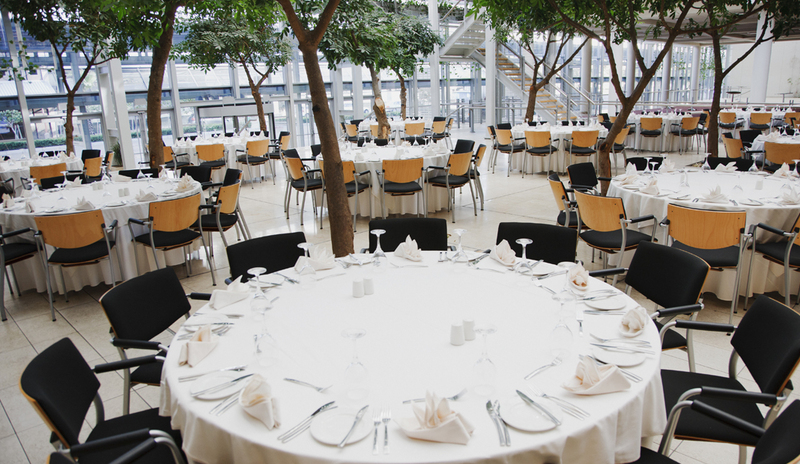 As in the rest of our restaurants, we have a series of rooms with different capacities to offer our tailored services. 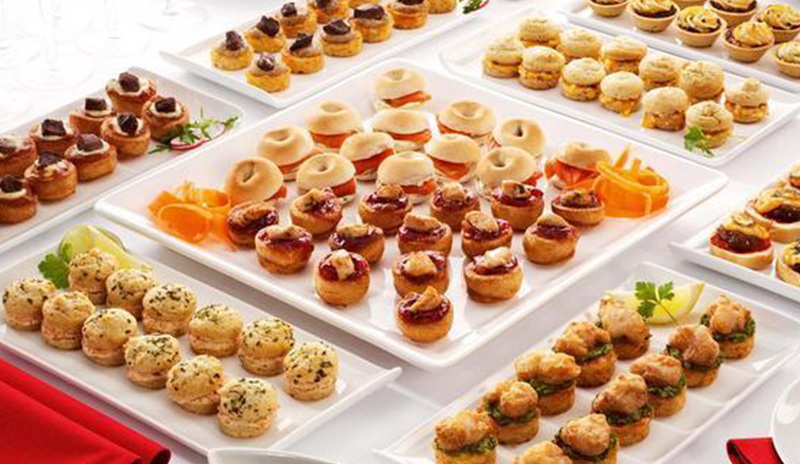 If necessary, we can travel to your business or we can offer you the best proposals for rooms for your celebration.